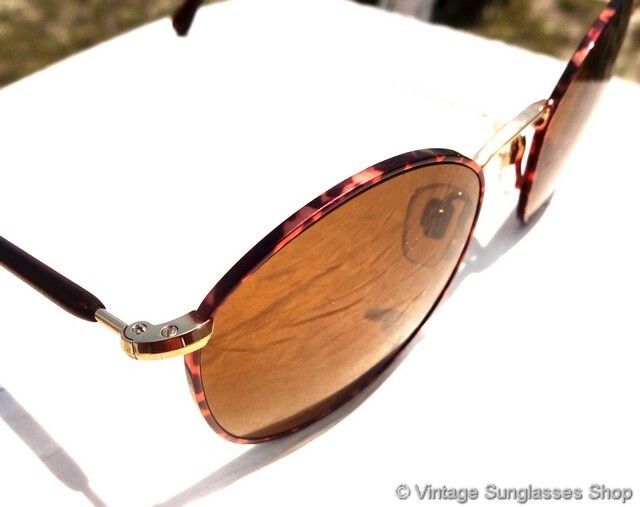 1 Vintage Giorgio Armani 627 721 gold and tortoise sunglasses are hard to find and hard to give up when you find them, with uniquely formed ear stems and a thin band of reddish tortoise that frames each lens. 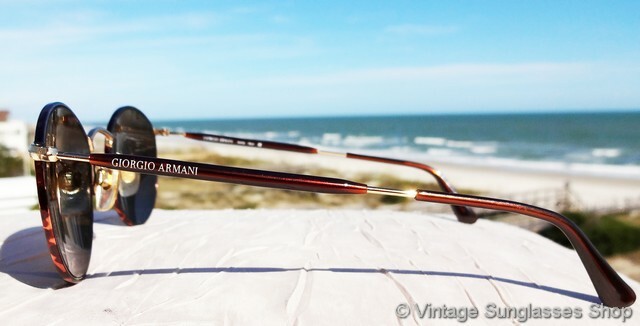 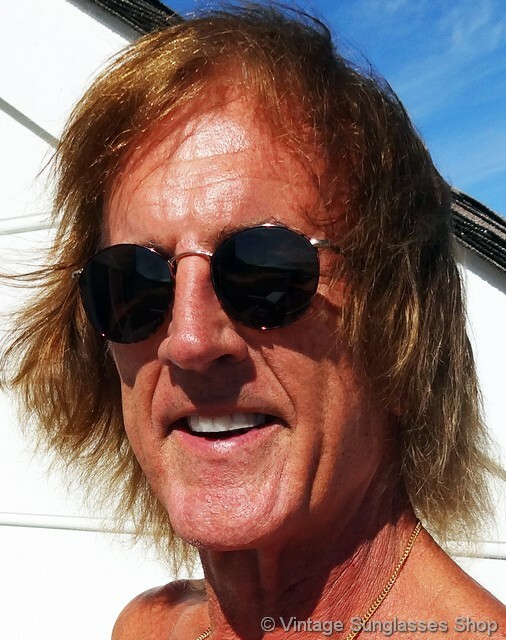 The use of gold, tortoise, and Armani amber / brown lenses look great together, and the Giorgio Armani logo is subtly embossed on the exterior of both ear stems. 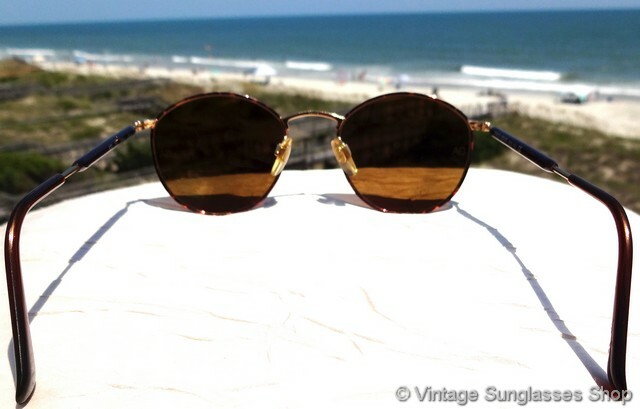 The frame measures approximately 5.0" temple to temple, and the lenses measure approximately 1.875" x 1.75" in diameter with both laser etched GA near the hinges. 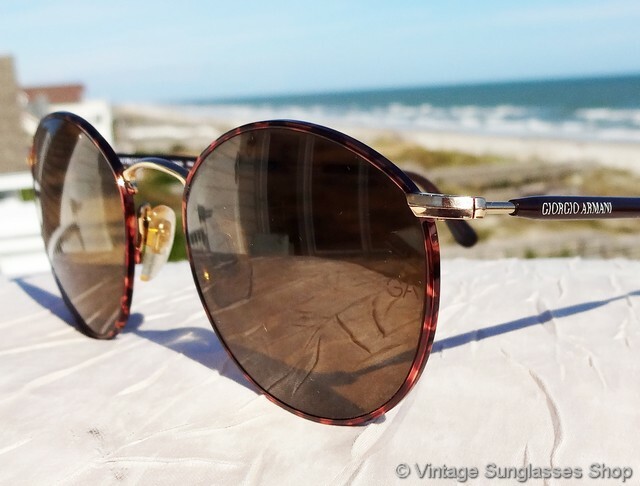 The inside of one stem is marked Giorgio Armani Made in Italy CE while the inside of the other stem is marked 627 721 Small 140. 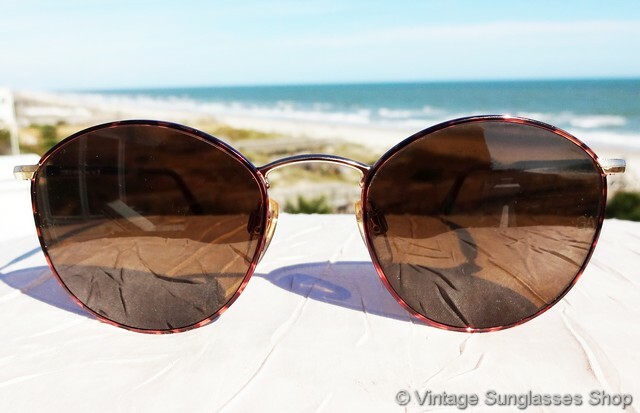 1A Step up another level beyond our already unequaled vintage condition standards with new old stock Giorgio Armani 627 721 Small sunglasses in mint, unworn condition. 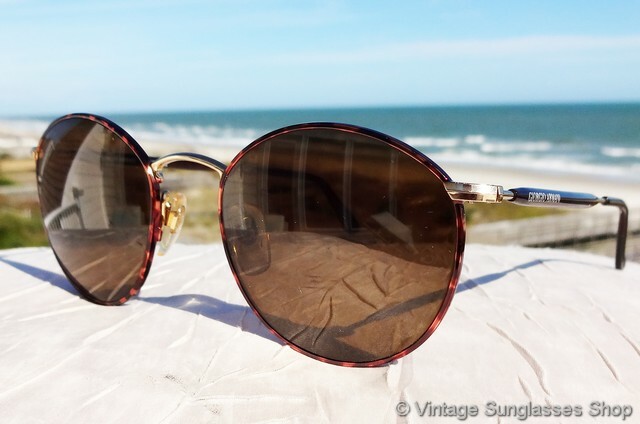 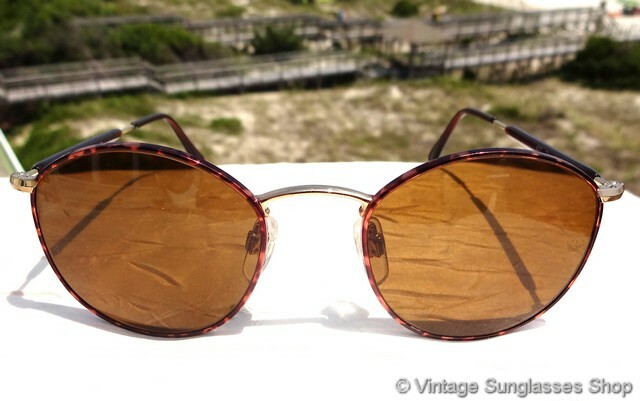 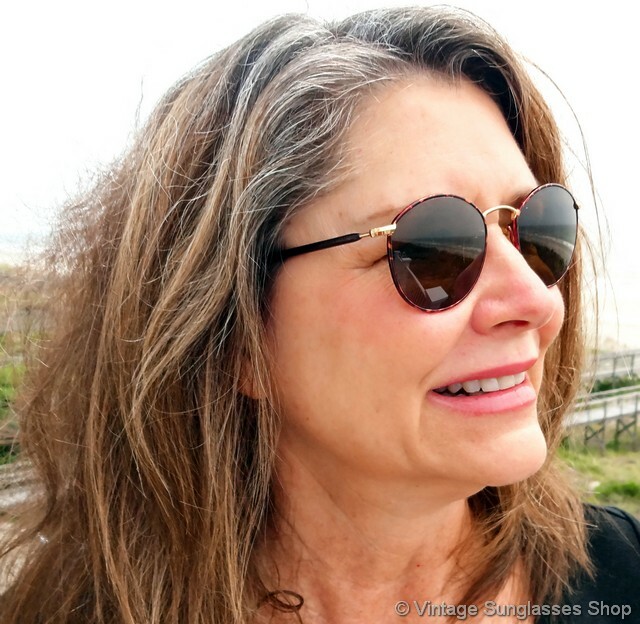 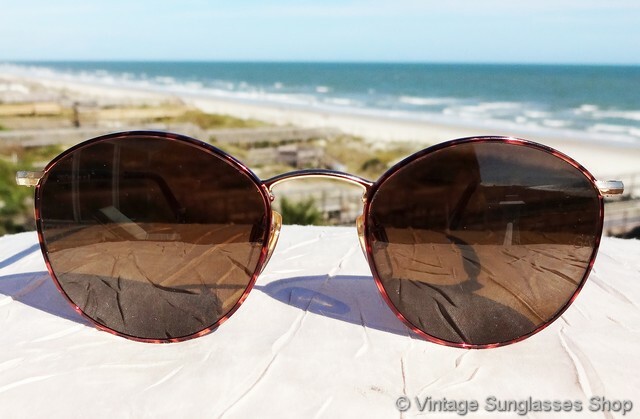 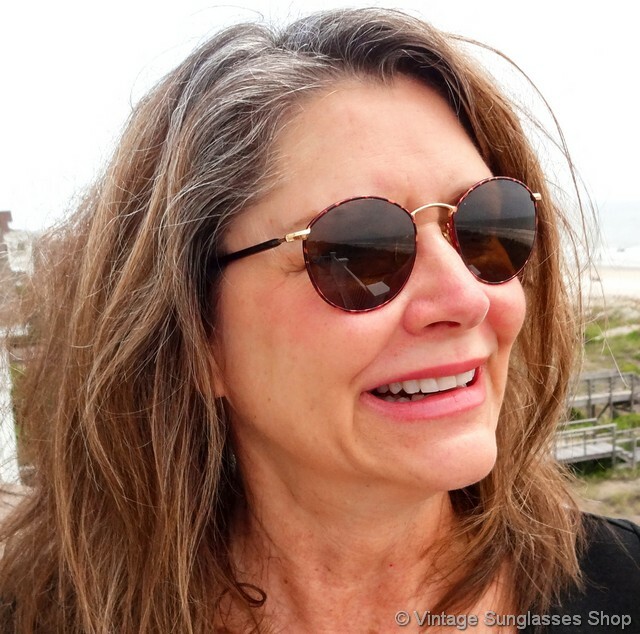 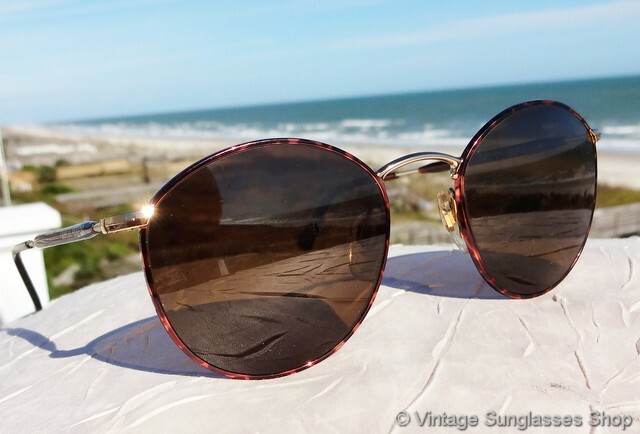 2 Vintage Giorgio Armani 627 721 sunglasses are identical to those above and pictured but this is the large size, just slightly larger at 5.25" temple to temple with lenses measuring approximately 2.0" x 1.75" at the widest points. 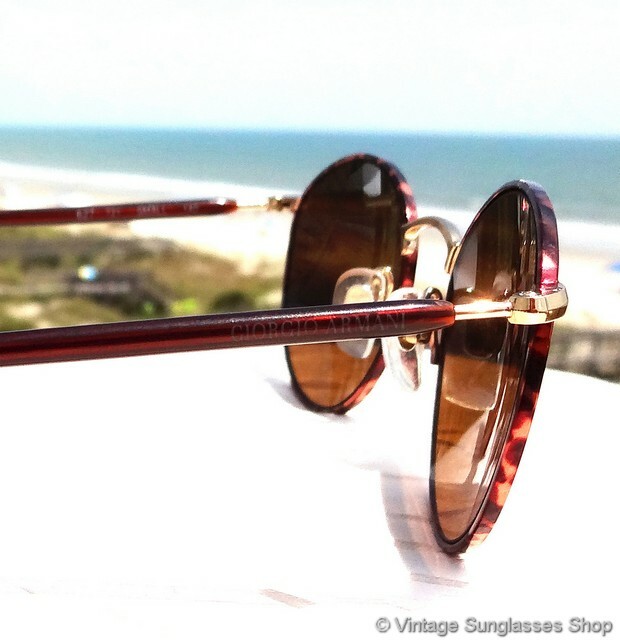 The inside of one stem is marked Giorgio Armani Made in Italy CE while the inside of the other stem is marked 627 721 Large 140. 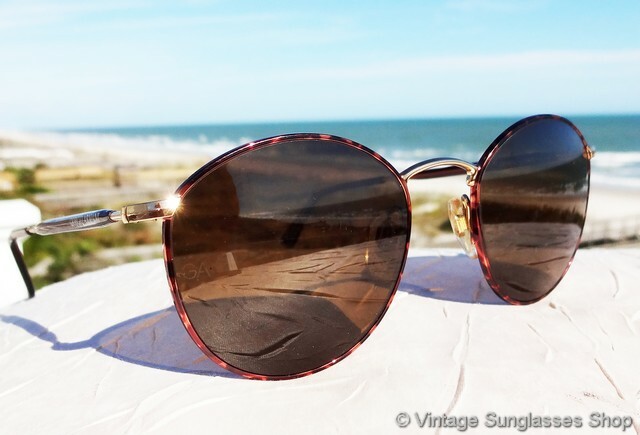 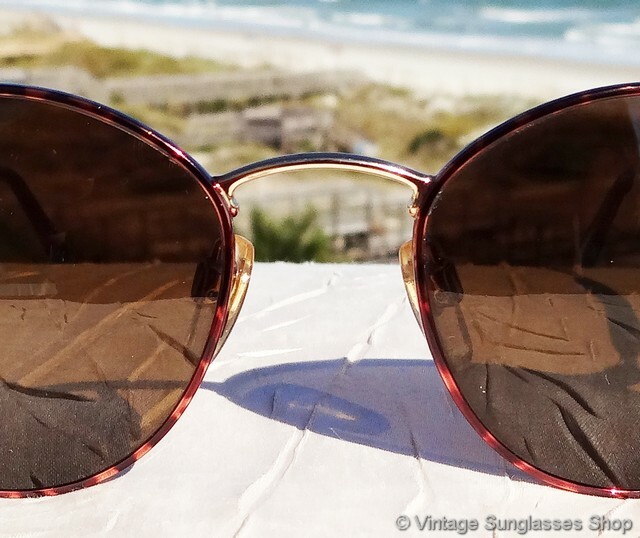 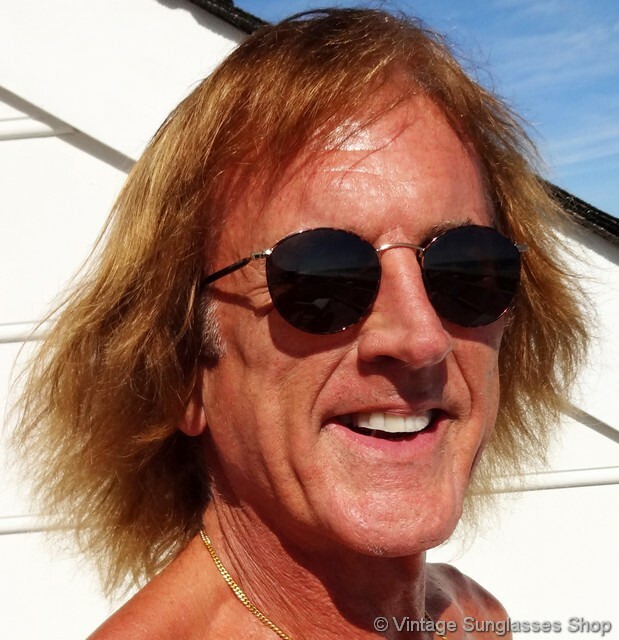 2A Step up another level beyond our already unequaled vintage condition standards with new old stock Giorgio Armani 627 721 Large sunglasses in mint, unworn condition.